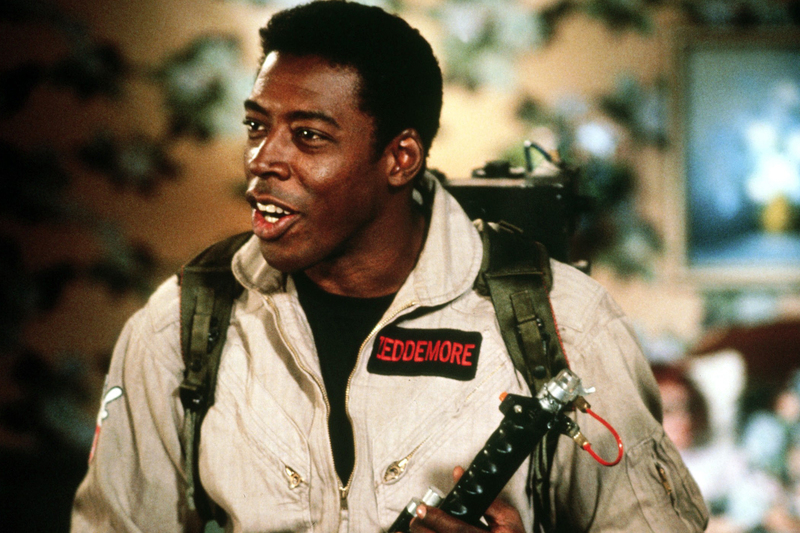 Much like his character Winston Zeddemore, it seems actor Ernie Hudson is all about the paycheck. The Hollywood Reporter confirmed that Hudson hit Paul Feig’s set to film a cameo in his Ghostbusters remake. Sadly the website couldn’t confirm exactly who the actor would portray, but seeing as this film has no connection to the first two films it is unlikely that he’ll be playing the Winston Zeddemore character. Dan Aykroyd and Bill Murray recently filmed cameos as well, and as characters other than their well-known paranormal hunting counterparts. Hudson was originally against the idea of an all-female team and felt that a film that had no connection to the first two had no business being made at all. But time (and probably a check with a few zeroes at the end) heal all wounds and he eventually came around to see the light. Feig confirmed the cameo and also that filming had officially wrapped via his Twitter account. I can understand Aykroyd doing this film, as he never publicly said a negative word against it. But Murray and Hudson joining it really grinds my gears. Murray was one of the biggest reasons behind a third Ghostbusters film never getting made if rumors are to be believed and Hudson was negative about the film up until just recently. If they do a hologram Harold Ramis I might just riot in the theater. Paul Feig’s Ghostbusters film, starring Kristen Wiig, Leslie Jones, Kate McKinnon and Melissa McCarthy, is set to hit theaters July 22, 2016. This entry was posted in Breaking News, Film and tagged ernie hudson, Ghostbusters, Ghostbusters Reboot, Paul Feig. Bookmark the permalink. Are the ‘Star Wars’ Theatrical Cuts Being Re-Released?